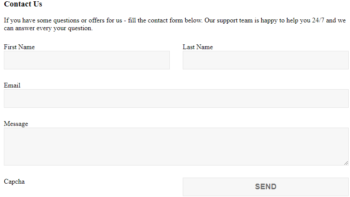 Contact Form plugin by Supsystic was created as simple, but functional plugin at the same time. 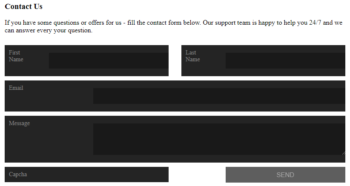 Plugin contains a range of preset Templates which will help you to create Contact Form quickly. 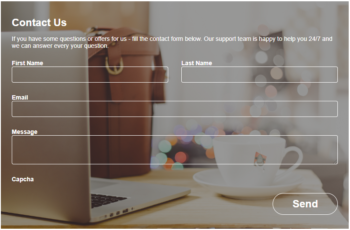 Contact Form makes it easier to create complex forms using built in commonly used preset templates – like User Registration, Support Service, Event Registration, etc. 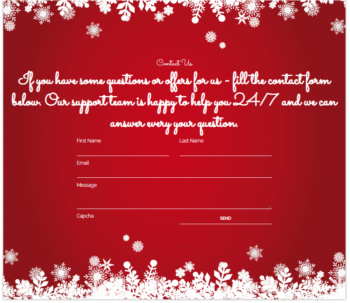 All these templates can be adapted to your particular requirements. 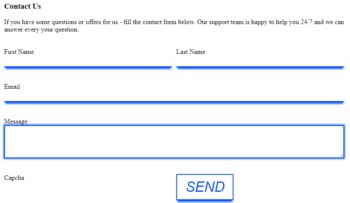 You can make sure in it and have a look at the examples of contact forms has been created with Contact Form Plugin. 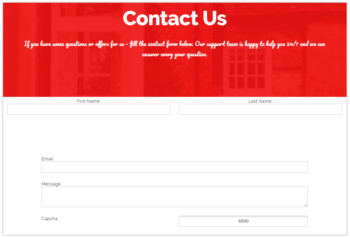 Each template provides the form content, layout and style required for your Contact Form. But you can change background color or pictures, set the width and add any fields type. There is a long list of types you get here. You are free to customize the template in any way to match website style. 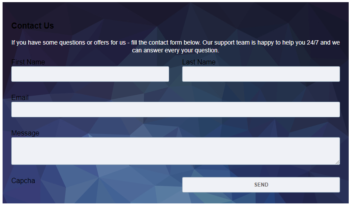 Contact Form plugin by Supsystic is rather universal for any type f WordPress websites: from grids and portfolios to e-commerce online stores. You can use it with just about any website that you want. 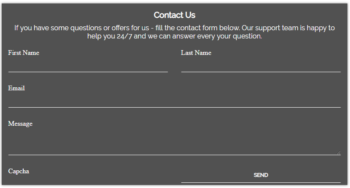 There are no limitations as Contact Form adapts to all niches and industries almost instantly. Our templates are organized and tidy for a smooth customization process even when it comes to complete beginners.